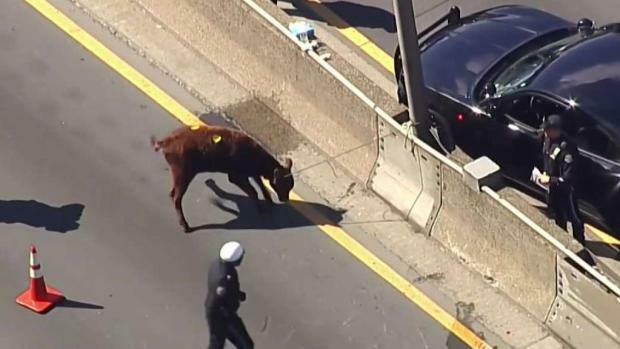 Another farm animal walking around the streets of New York City? For-goat-about it. A goat was found in the West Farms section of the Bronx, near the Bronx Zoo, said Animal Care Centers of New York. Some teenagers found the goat early Sunday and called 911 to get it help, the ACC said. The goat was brought to the Manhattan Care Center where it was named Burt. The goat was picked up later Sunday and brought to the Farm Sanctuary. Last Sunday, a goat escaped a slaughterhouse and was found on a Bronx Street. It, too, was given refuge at a sanctuary. 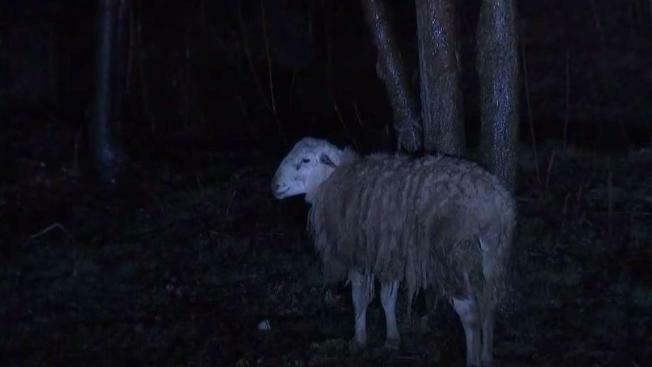 On Thursday, a sheep was found tied to a tree in Sea Gate, Brooklyn.